Over the last two decades we have worked for a range of public bodies including local authorities, the former regional development agencies, national park authorities and tourist boards to create visions for large geographic areas. These longer term commissions, often lasting between 12 and 24 months, have included long term forward planning, wide and diverse stakeholder groups, partnership working and extensive community engagement. 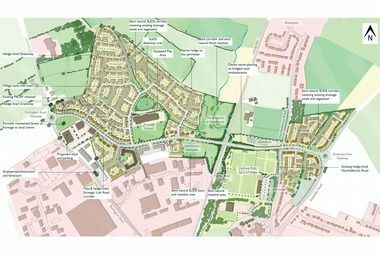 The objectives are often based around creating changed perceptions of a region or area, raising the aspirations of existing residents and businesses and creating a positive context and environment within which more detailed masterplanning and projects can be developed.